For India, small cars have always been the first choice and it is this segment that has seen the largest number of car offerings. It is this segment that has made Maruti 800 to rule India for more than 25 years. Now there is a significant change in preference. A major chunk of car buyers are going for the larger cars i.e. sedans and SUVs. Besides, car makers such as Maruti have also pitched in cars such as Maruti Swift Dzire for such buyers and now the sedan segment price starts at Rs 6 lakh compared to the earlier Rs 8 lakh. The young are those that are buying the sedans over the small cars. In addition, the average age of the car buyer in India has decreased to 39 where it was around 45 or so earlier. This change has also forced car makers to being in more cars to the sedan segment. Maruti Swift Dzire is a recent addition to the list in the compact car segment while Tata Indigo CS is already there as an entry level sedan in India. As per an estimate, the demand for sedans have increased in India to over 24 percent and car makers sold around 4 lakh sedans in the last fiscal. The segment has also experienced an inclination towards the premium segment cars that includes Honda City, Nissan Sunny, Hyundai Verna, Skoda Rapid and others besides Toyota Etios and Volkswagen Vento. 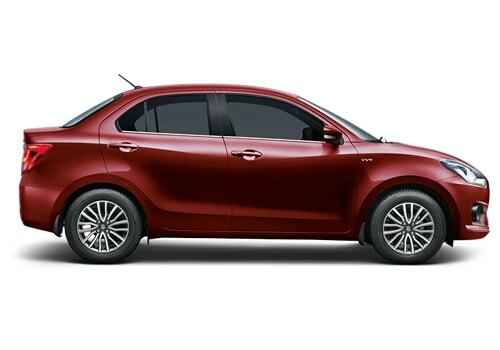 With the rising demand for sedans in India, there has been a 7 percent decline in the sales of small cars recently. Equally important to mention here is the growing preference for SUVs in India and world over. 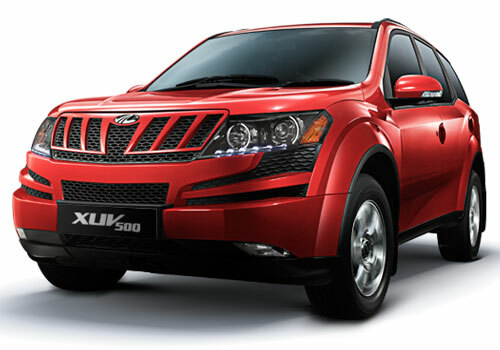 With Tata Safari, Mahindra Bolero and others already there and new additions such as Mahindra XUV 500 and Force One already in and the new upcoming SUVs such as Ford Ecosport, Renault Duster and Maruti XA Alpha on cards, the SUV segment is expected to see much growth in the coming months and this fiscal.